The German GTS of 1983. It was a pre body kit model and had a large GTS decal down each side and colour coded GTS B-pillar logos. 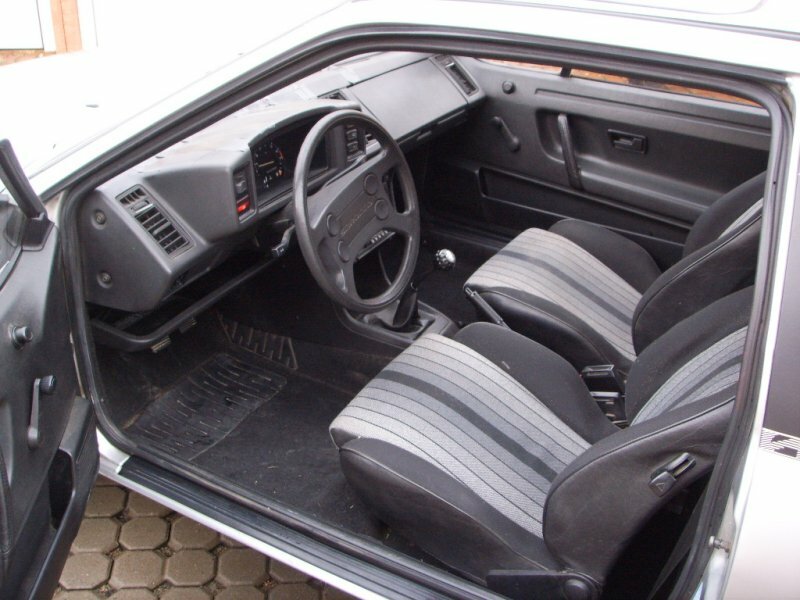 1.6 carb and 1.8 injection engines were available. 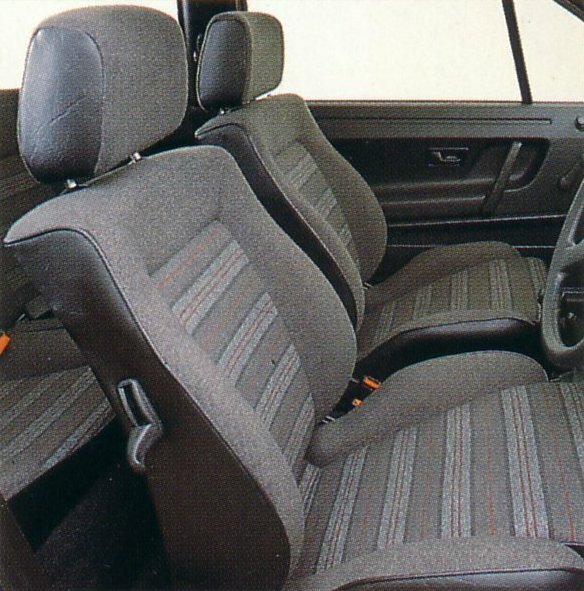 This was the first Mk2 to have the black B-pillar covering. 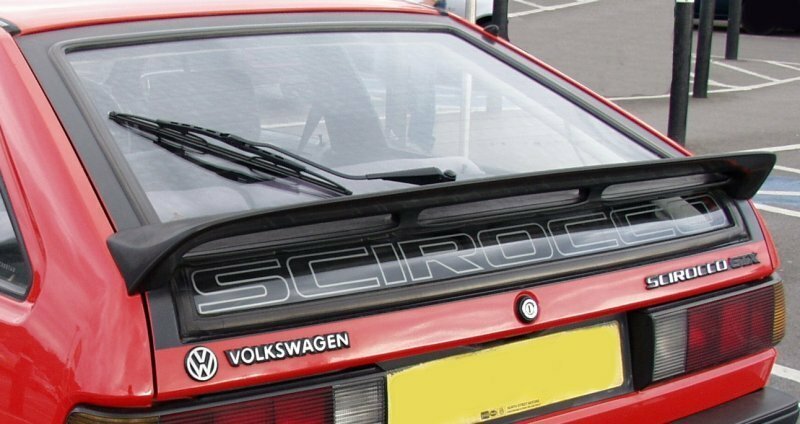 The Scirocco script is featured on the tailgate glass. Colours available were Mars red, Comet Blue, Diamond silver, Cosmos Metallic and Papyrus Green metallic. 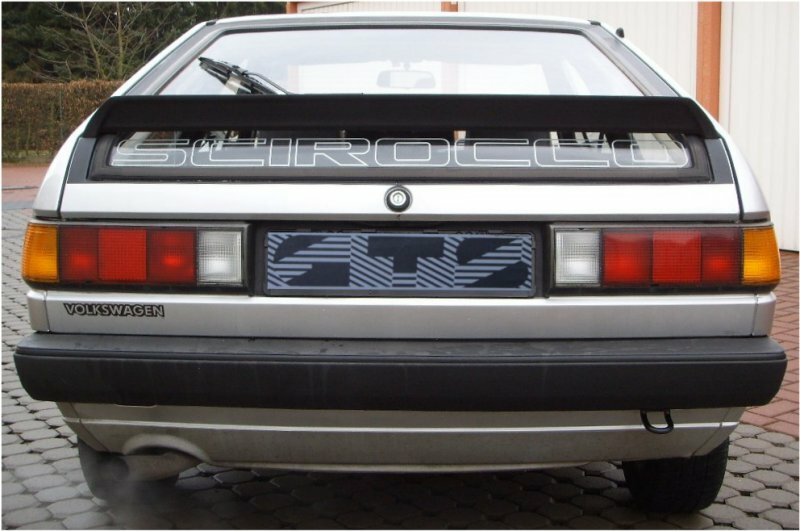 The GTS had the same ‘VOLKSWAGEN’ decal as the Mk2 Scirocco Storm. Close up of the hypnotic GTS side decal. 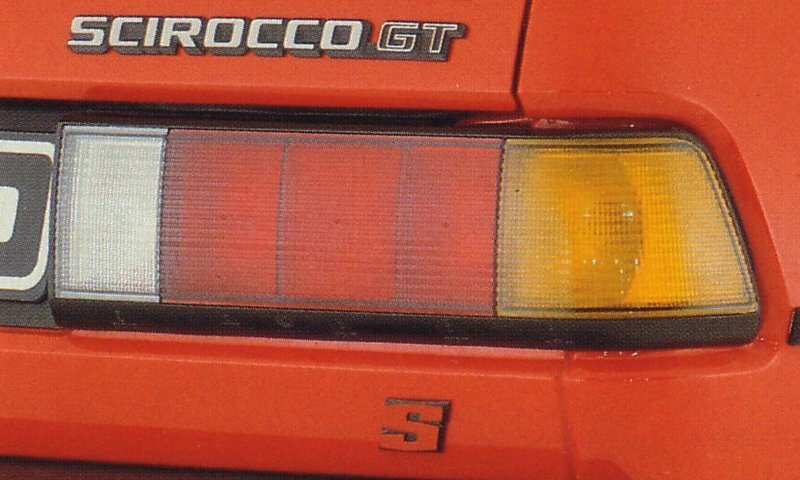 The GTS had single headlights. VW even released an audio tape to promote the GTS. The pic above is a scan of the inlay card. The UK GTS of 1985. It had the 90bhp 1.8 carb engine. The body kit is unpainted, and it has single headlights. The tailgate spoiler is the interim version. 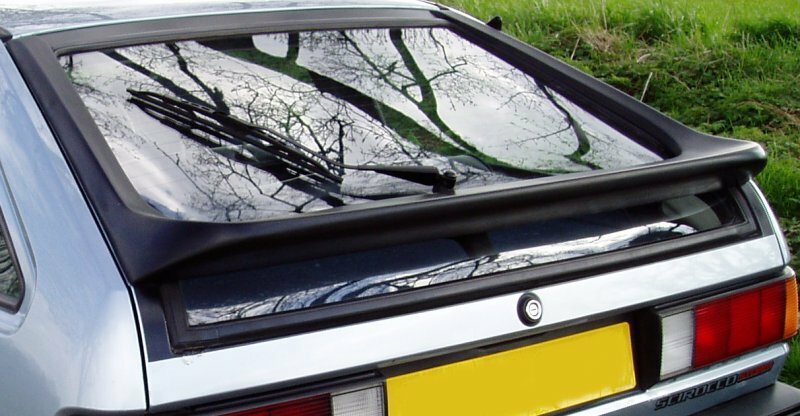 The “S” badge on the rear was also used on the UK Polo Coupe S. Colour choices were Mars red, Alpine white, Black and Capri Blue. A Blaupunkt Hamburg radio was standard. Total price when new was £7194.69. Late GTS models had a colour-coded bodykit and a full size tailgate spoiler, Pirelli “P” alloys and double headlights. 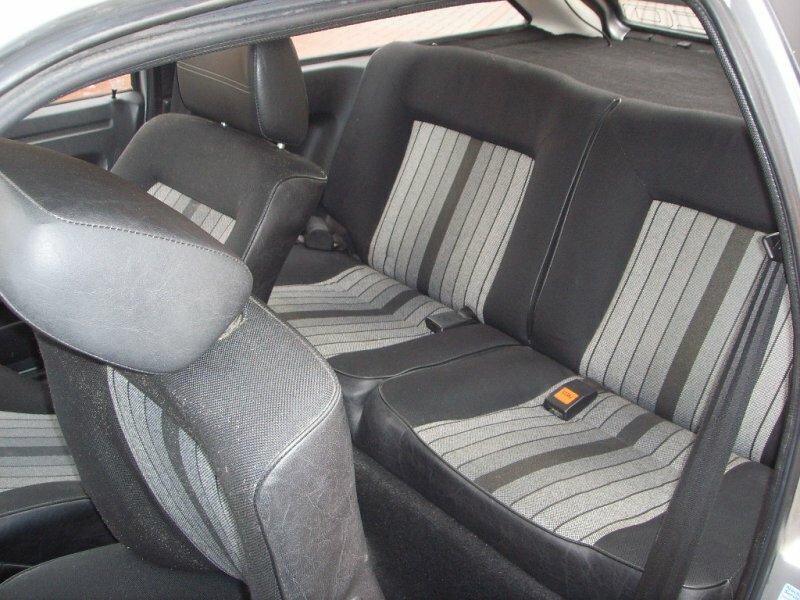 It was available in Flash silver, Pewter grey or Graphite metallic. Many thanks to ‘Stormee’ for the GTS tape inlay scan.